What made America? What makes us? These two questions are at the heart of the new PBS series FACES OF AMERICA. Using the latest tools of genealogy and genetics to explore the family histories of 11 renowned Americans. 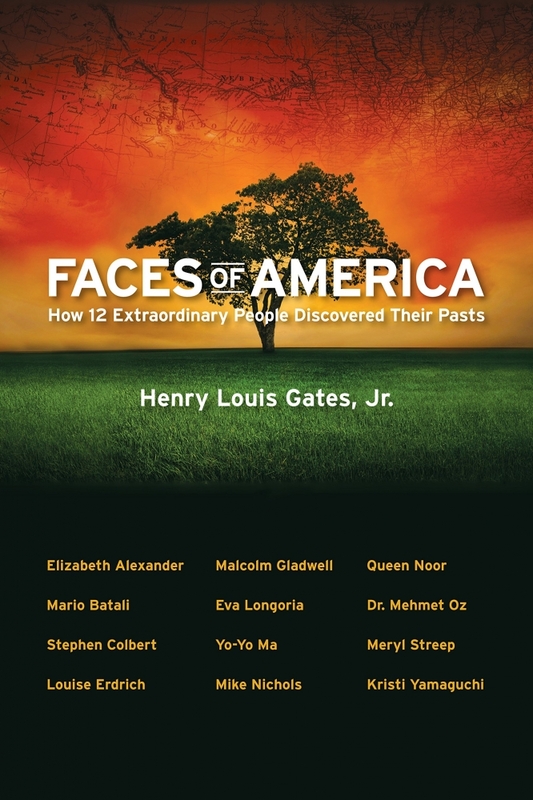 Looking to the wider immigrant experience, Professor Henry Louis Gates Jr. unravels the American tapestry, following the threads of his guests’ lives back to their origins around the globe.